Welcome to Our New Website! Click on the headline below to read the story. We VALUE Your Opinion! Our school would like your input on the Proposed NERSBA Strategic Plan for 2019-2024. Please click on the Headline for more information and links to the document and input form. The deadline for input is May 1, 2019 at 3:00 p.m.
NERSBA is currently accepting applications for the 2019-20 school year. The application is posted in the Quick Links section located at the bottom of this page. 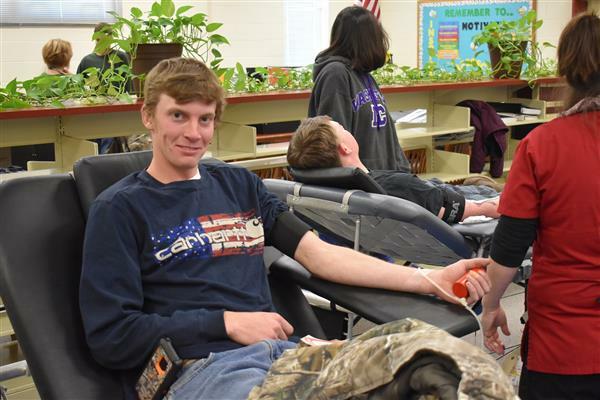 On April 12, the NERSBA FFA Chapter competed at the Northeast Regional Rally at Beaufort County Community College. We had a total of six teams and twenty participants. Introduction to Horticulture placed 1st in the region, with Oliva Briley and Autumn Kraft being the highest scoring individuals. Javian McMillan placed 1st in Prepared Public speaking out of eight competitors. Courtney Brown placed 1st in Creed speaking out of nine competitors. Parliamentary Procedure placed 2nd in the region. Floriculture placed 3rd in the region. 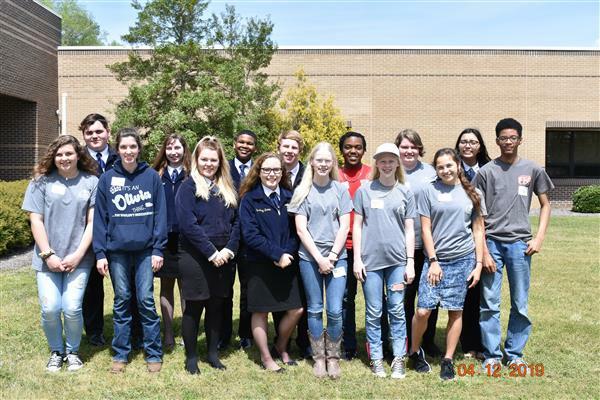 All of the participants will advance to the 91st State FFA Convention in June. Julia Coltrain, the FFA Advisor, stated, "I am extremely proud of all of my teams. We achieved goals that we did not think were possible! I cannot wait to see how the students excel at the State FFA Convention in June!" As a part of National FFA Week, scholars participated in the FFA Ag Olympics. 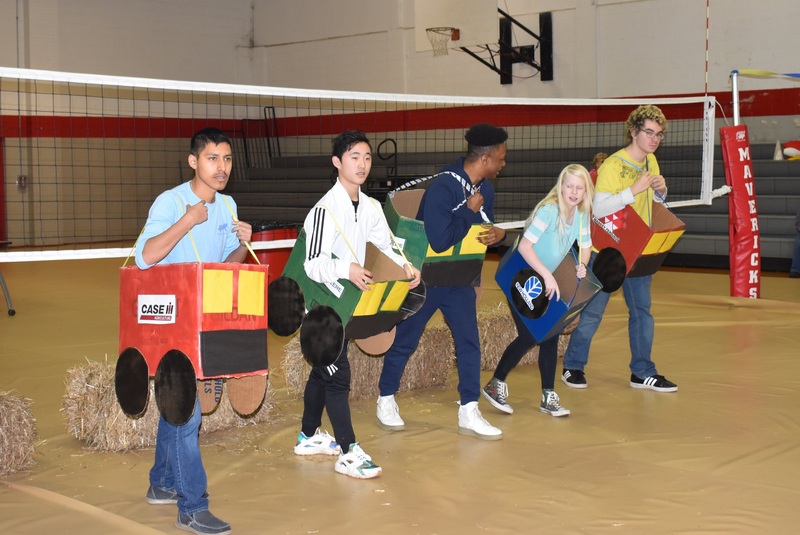 Scholars competed in ag-tivities which included an egg race, life as a farmer, a three-legged race, a tractor race, the hay bale toss and the chubby bunny.